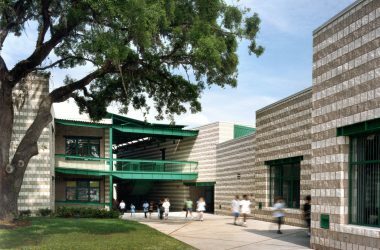 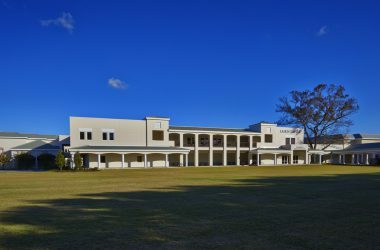 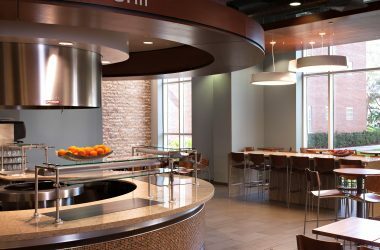 This 13,000 SF project for Tampa Preparatory School included the remodeling of the existing instructional spaces to house new collaborative middle school facilities on two stories. 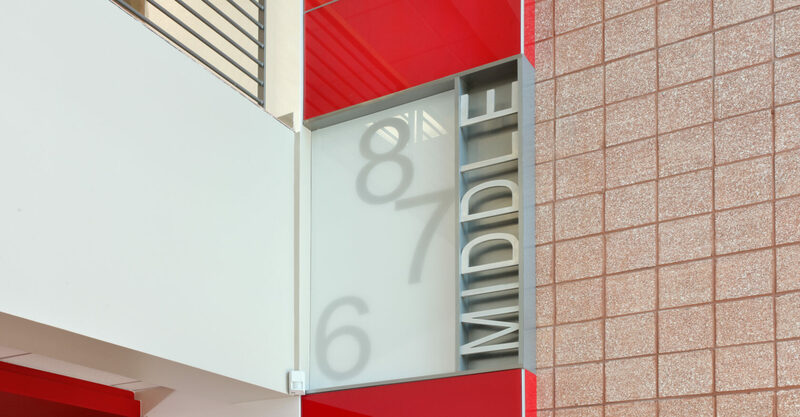 The lower level serves 6th grade students while 7th and 8th grade facilities are located one floor above. 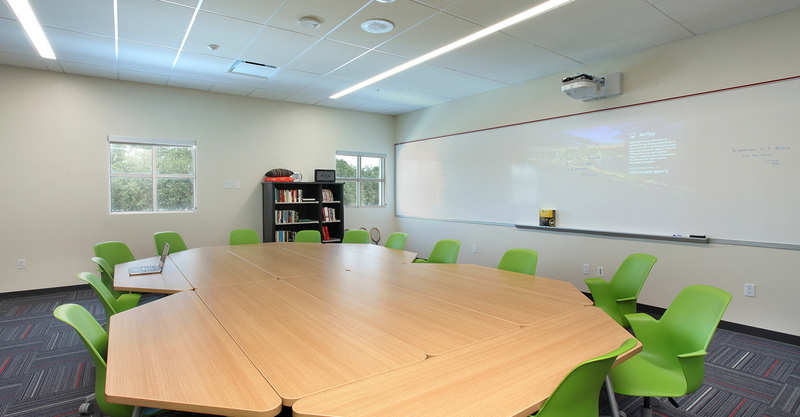 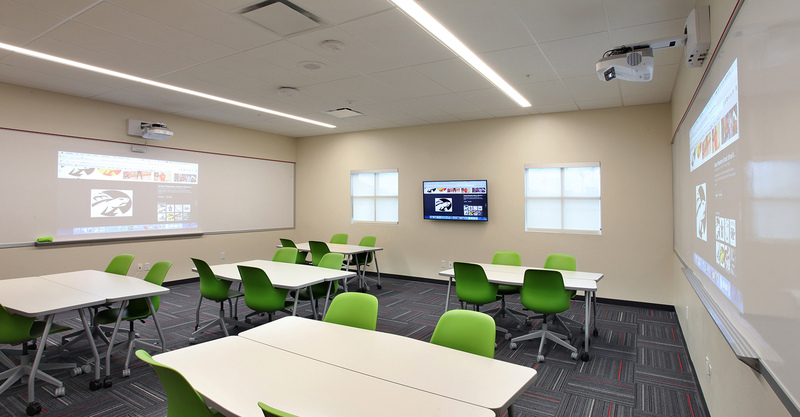 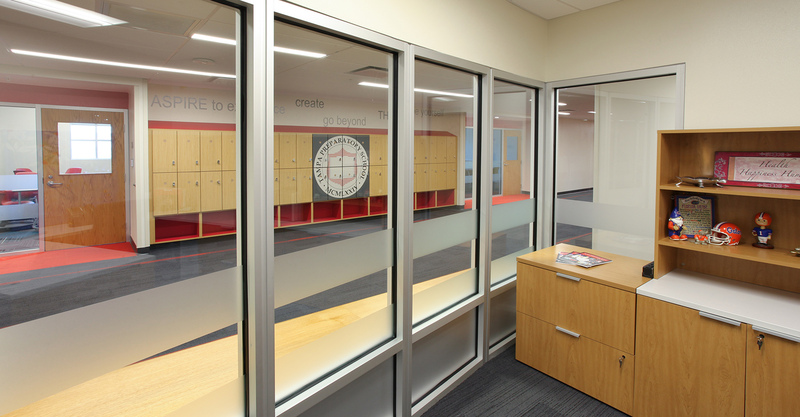 The remodeled facilities include active learning environments featuring state of the art teaching technology. 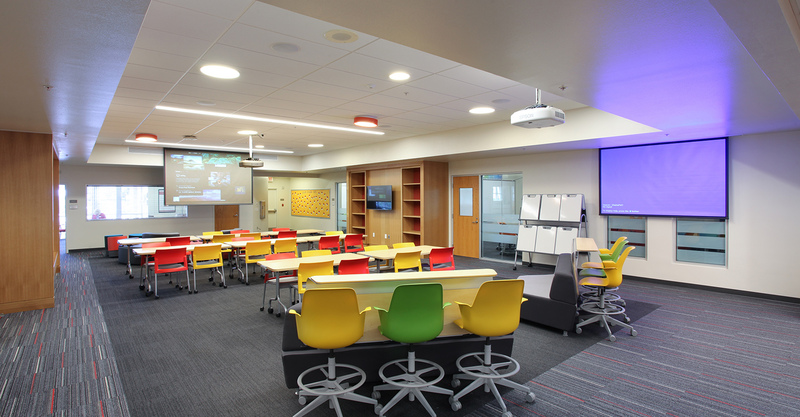 Instructional classrooms share a central common learning space. 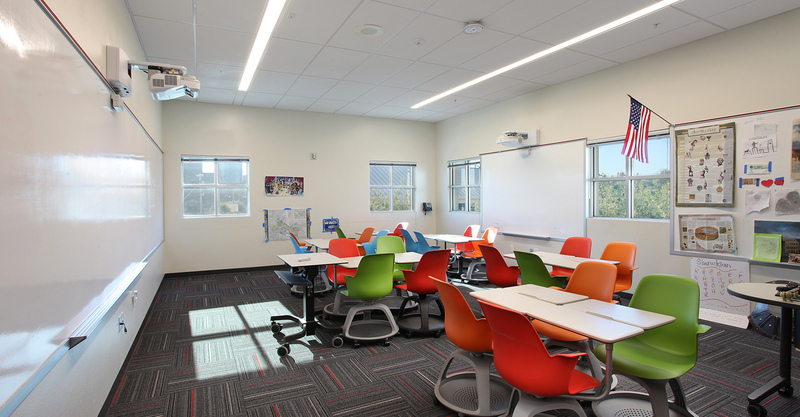 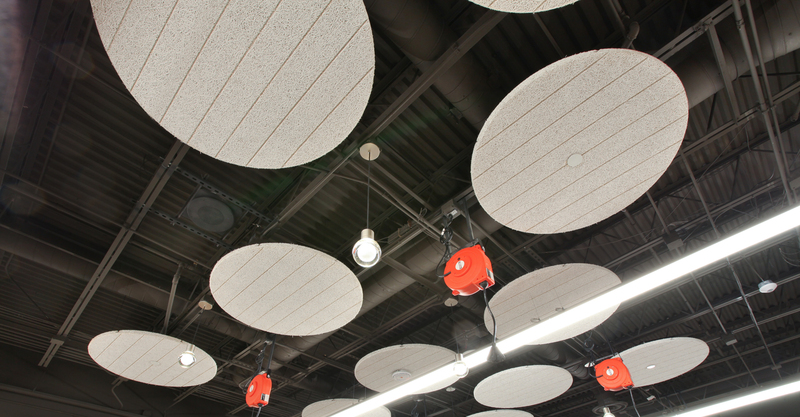 These flexible learning environments enhance student engagement and encourage collaborative learning.